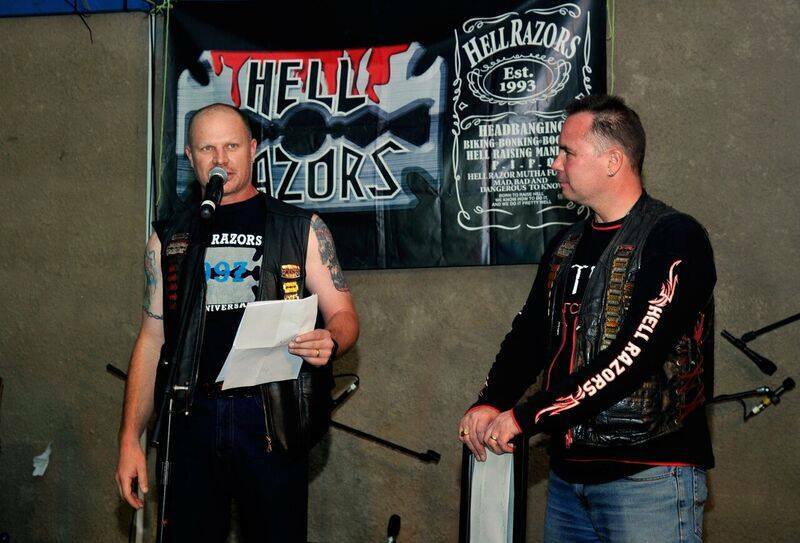 Razorback, the annual party of the Hell Razors MCC has come and gone. 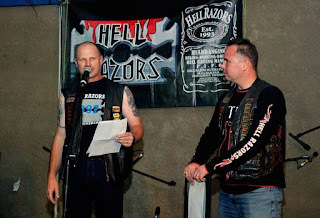 What a roaring success it was with no mishaps, the bands playing their hearts out and everyone having a great time. Happy birthday to my brothers & sisters and may we all have many more years together.